The Miami Dolphins are a good team. They aren’t a great team, but they are a good one. But, as they found out last season when quarterback Ryan Tannehill went down, they are better with him than Matt Moore. Tannehill likely needs season-ending surgery after suffering an injury in the first week of training camp. Do they want to trust the 2017 season to Moore? After tons of speculation, the team has signed the recently retired quarterback, Jay Cutler, to a one-year $10 million contract. According to early reports, the team had examined Tannehill’s knee before training camp and found his left knee (the one injured last season) stronger and in better shape than the right. But it appears it wasn’t stable enough. After the slip in practice, the ACL has a partial tear in it. While the team has not said he is going to have surgery, now that they have signed Cutler, chances are he will. Of course, doing so will bring his season to an end before it starts. But what does it do for the Dolphins season? Jay Cutler was out of football for a reason. In eight seasons with the Chicago Bears, he went 51-51 with a mediocre rating of 85.2 and 154 touchdown passes (and 109 interceptions). He still had a couple of years left on his contract, but since none of it was guaranteed, the Bears cut him loose. If he were any good, they would have held on to him. But he hadn’t been—for nearly a decade. So, why on Earth did the Dolphins sign him? Part of the reason is the lack of options. Many will say they should have signed Colin Kaepernick, but there is a reason no one else has signed him. For some owners, it may be Kaepernick’s activism, but the bottom line is he isn’t very good. Cutler gets a big vote of confidence with the Dolphins because of the familiarity Adam Gase has with him. 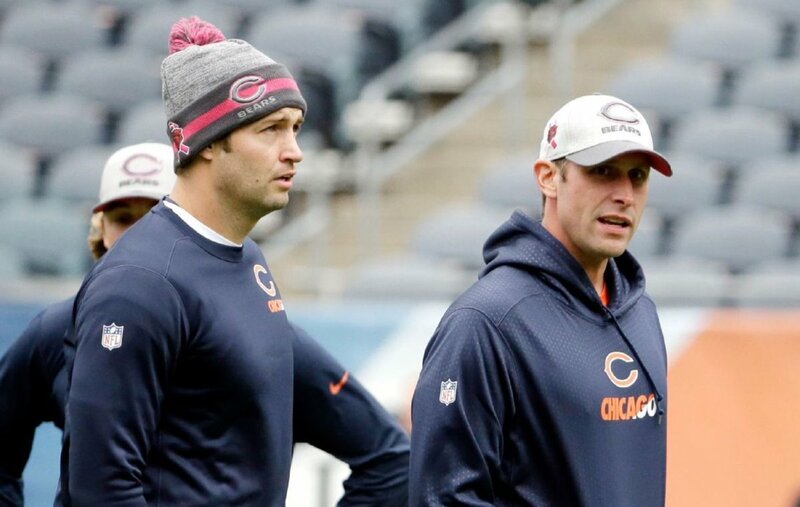 Back in 2015, when Gase was the offensive coordinator in Chicago, Cutler had one of his best years as a pro (64.6 percent completion percentage, 3659 yards, 21 touchdowns, 11 interceptions). His supporting cast that season with the Bears was not nearly as good as what he’ll have in Miami. Matt Forte had begun to lose a step, and Alshon Jeffrey was only healthy for nine games that year. Jay Ajayi is a promising young running back that could use some help from a better offensive line. The duo of Jarvis Landry and Devante Parker will easily be the best duo he’s ever worked with before. 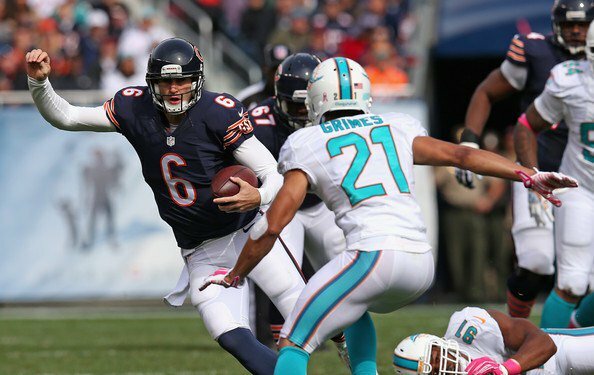 There is a chance the Dolphins offense could be as good or better with Cutler. Will that be enough for Miami to give New England a run for its money in the AFC East? Probably not—but he could get them back to the playoffs. That’s better than turning into the South Florida version of the Jets.